"Scalpel in hand, a conservative strategist dissects Trumpism, the Washington, D.C., swamp, and the new GOP. 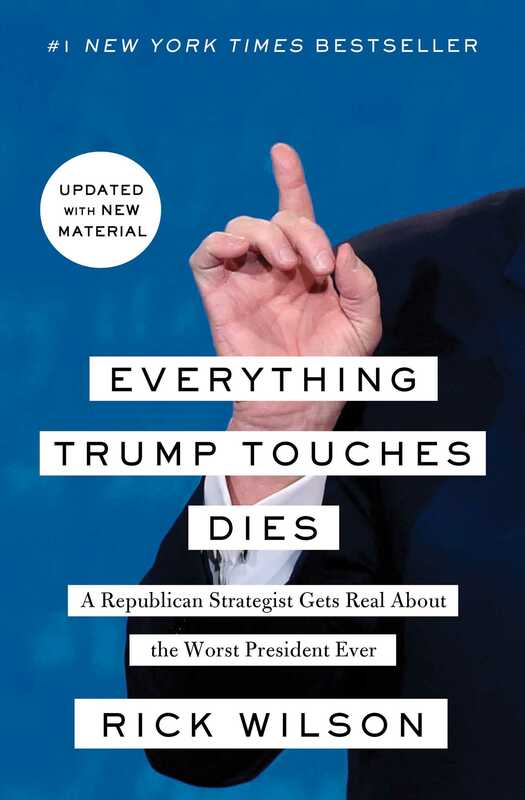 The autopsy report isn't pretty...Wilson's insider take is hilarious, smartly written, and usually spot-on. Somebody had to do it."